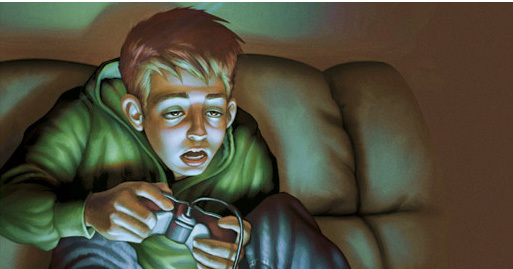 Side Effects of Video Games || Check The Useful Information Immediately! Most people especially parents will think a video game is a bad influence on their children. Of course, they are not completely wrong. 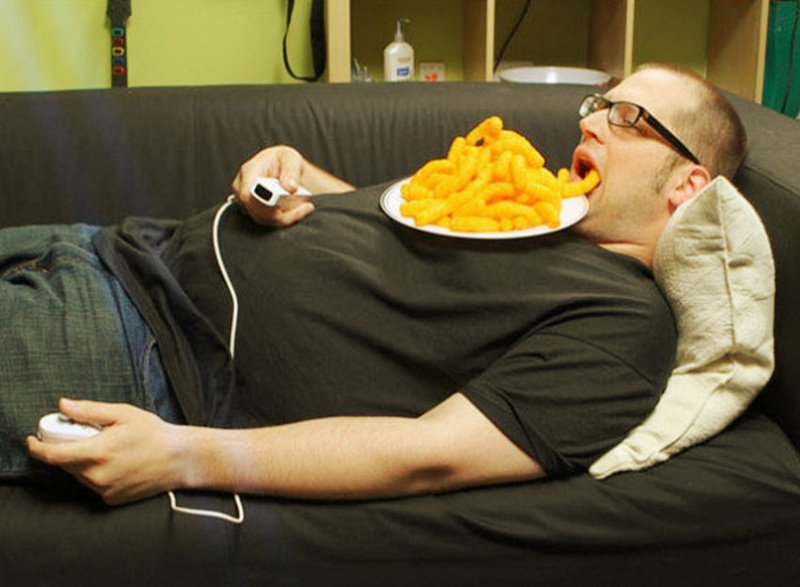 That is why we want to give you this information about the side effects of video games. But, we do not prohibit you to play a game. Because it depends on the people itself they want to stop or not. The first time you should know is the health problem. Especially your eyes condition. Also, if you play a game, junk food is the best one if you feel hungry. For people who always keep this pattern, they will become obesity. Of course, it is not good and will destroy your life completely. Last but not least, your eyes will get damage depends on the time you play the game. You must turn on the light and do not play the game near the screen. Also, you need to watch out for your eating pattern. Some FPS game and action which show blood and gore in it really affect the children mind. Of course, on the surface they look happy but on the inside their instinct to mimic the character in the game is quite strong. It will lead the children who played FPS game tend to act aggressively. This fact is true, we are sure some of you ever find a kid like that. If you keep playing the video games, you will never socialize with people. You will trap yourself in a room to play the video games. You do not care about the people around you at all. That is why as the compensation you will never find a true friend. Of course, you can befriend someone, but only the one who has the same hobby as yours. If you do not want this to happen, do not play your game only, go outside and play with your real friends. The last one, they will lazy to do anything because it is more fun to play a game. It is quite dangerous for little kids. Usually, a kid must do many activities to train their brain and make them more active. If they only play a game, it will affect their lives when they grow up. That is why as a good parent, you must guide your kid carefully. The video games is a dangerous thing if you do not carefully approach it. But, it can become the greatest weapon if you use it right. So, it has advantages and disadvantages. But, it depends on the people itself what they want to become in the future. 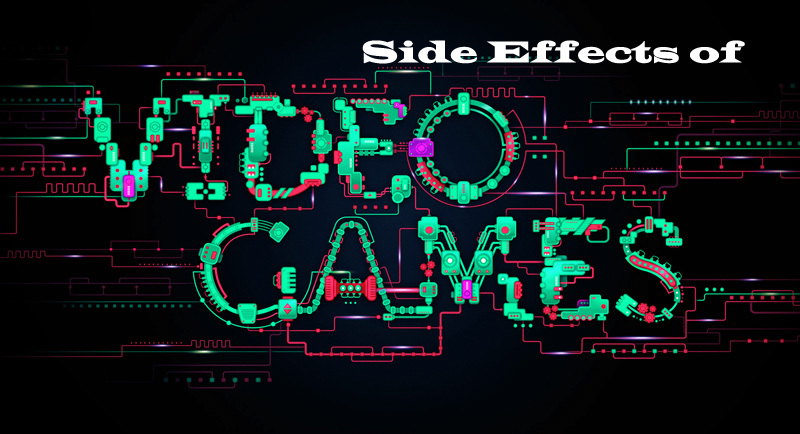 Posted in InformationTagged information, side effects, video gamesLeave a Comment on Side Effects of Video Games || Check The Useful Information Immediately!